At Peter Brega Inc., safety has always been our priority. 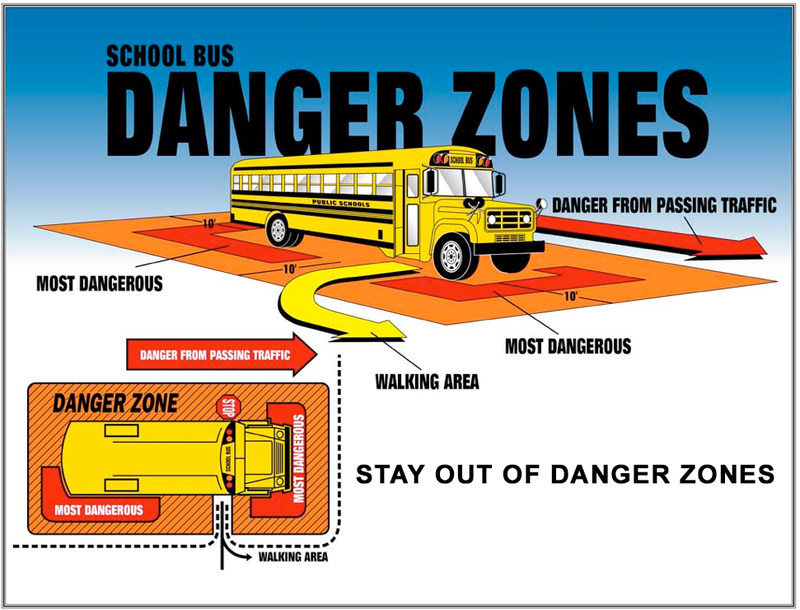 In compliance with New York State laws governing school bus safety, we hire only specifically licensed, safe drivers who meet rigorous requirements for operating a school bus. 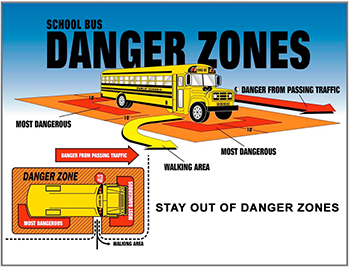 Providing safe transportation means keeping vehicles in optimal condition and teaching students to be aware and careful riders. PBI relies on our expert, rigorously trained mechanics to ensure all vehicles receive regular inspections and maintenance and our drivers work with schools and groups to promote rider and driver awareness.